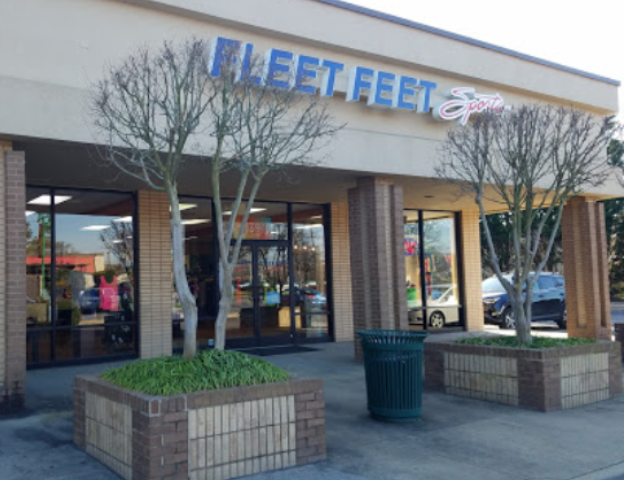 At Fleet Feet Virginia Beach, we are more than just a shoe store. We believe in FITLOSOPHY to meet everyone's individual needs as a runner and/or walker. We also have frequent demo days, free seminars, training programs, and weekly Fun Runs on Monday nights at 6:30 pm.